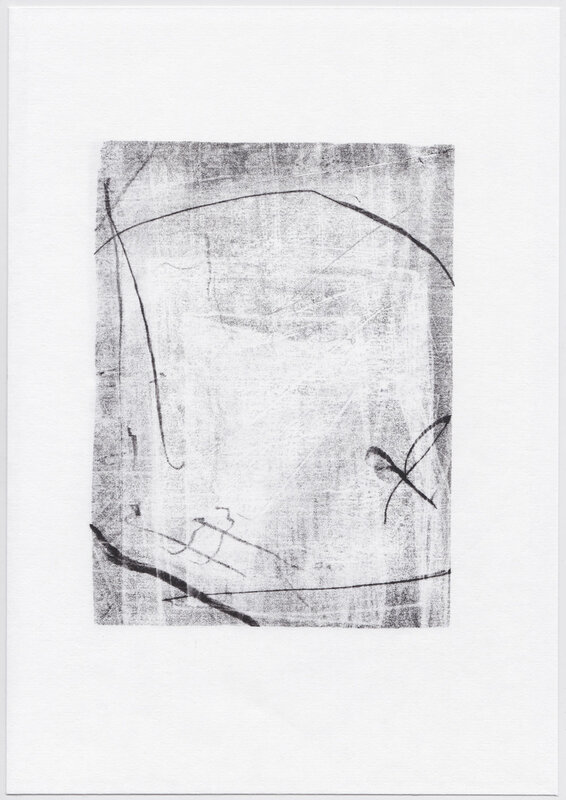 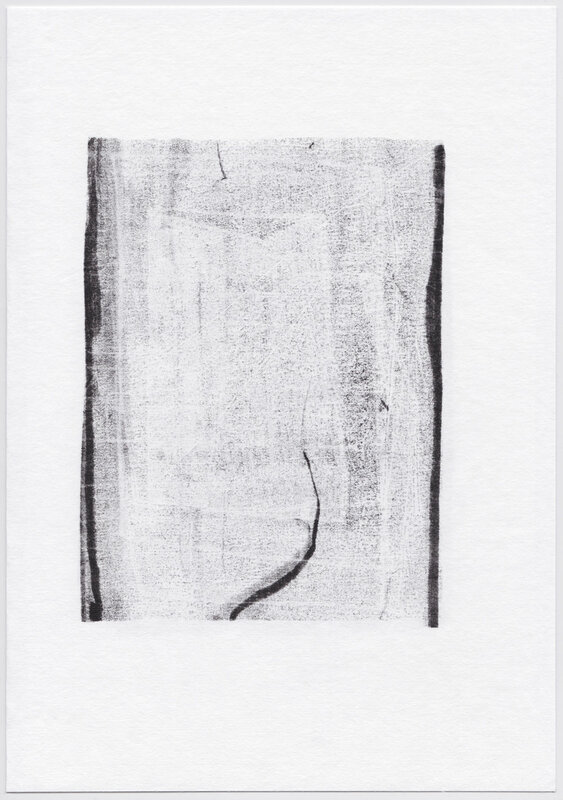 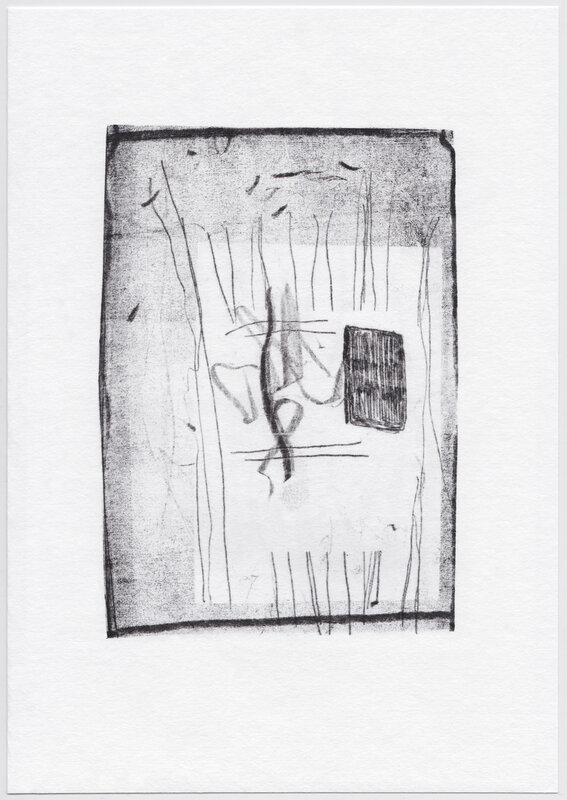 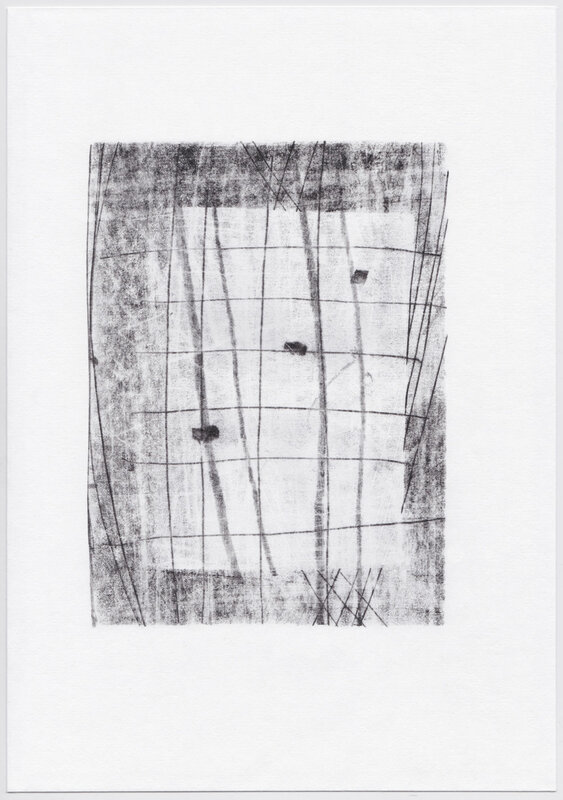 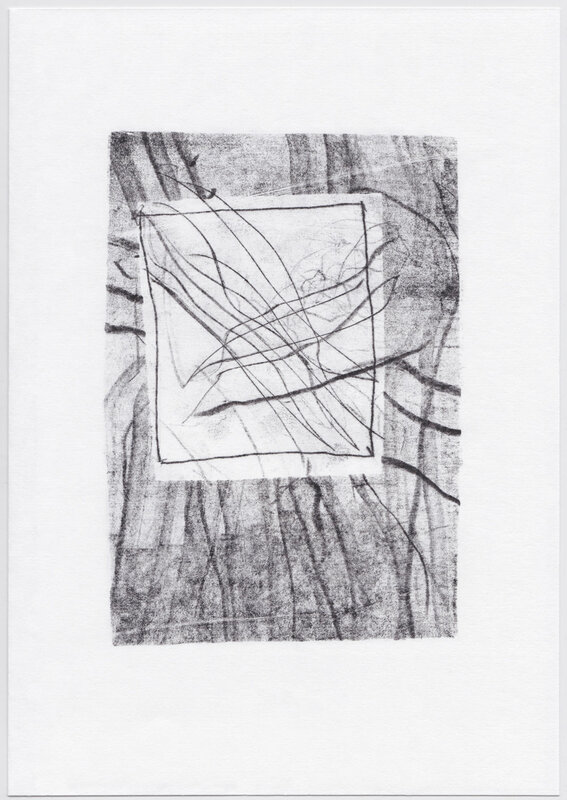 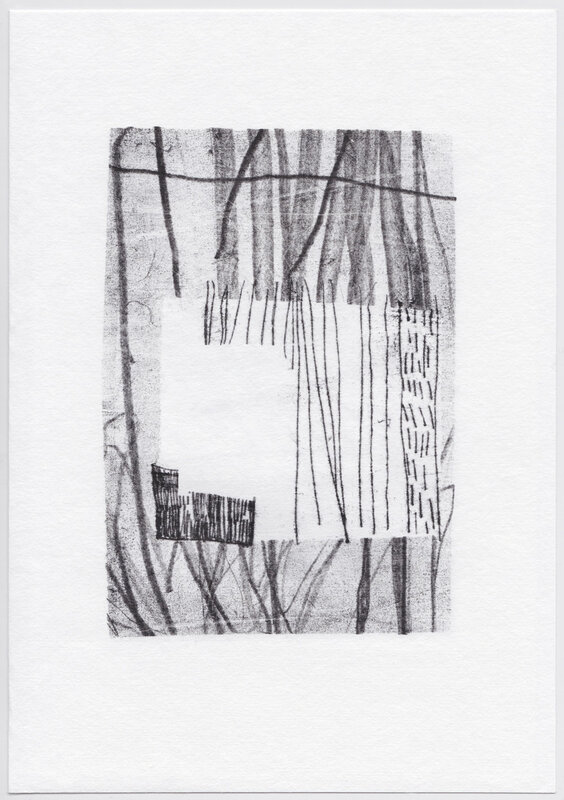 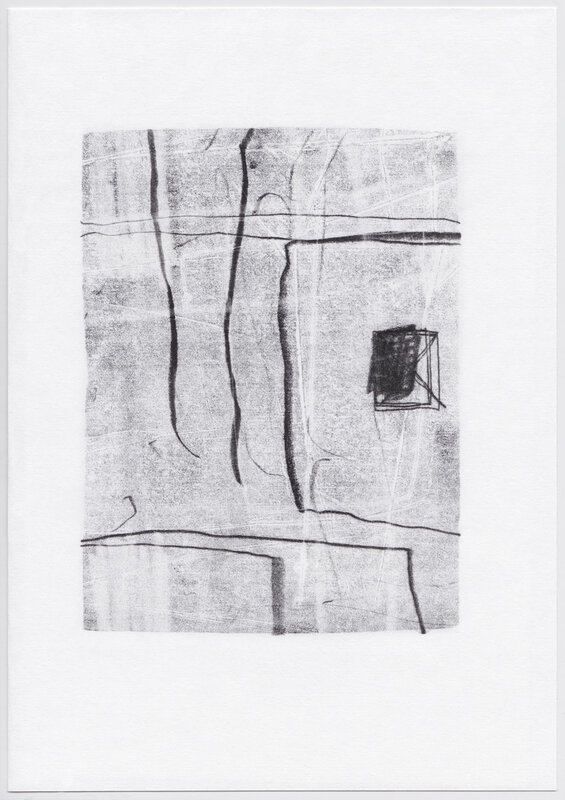 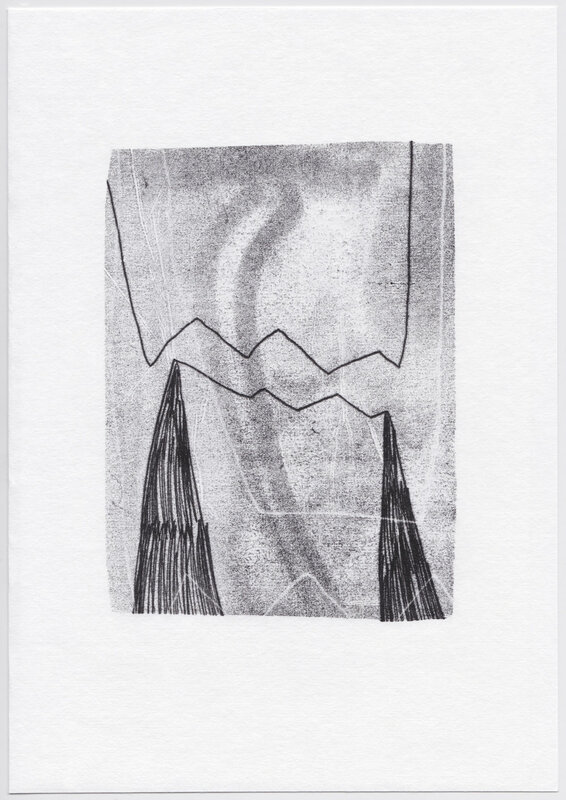 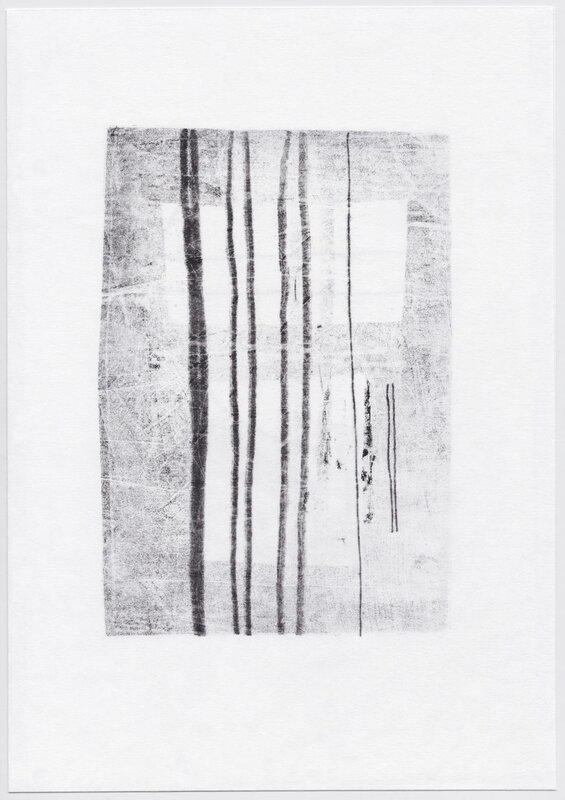 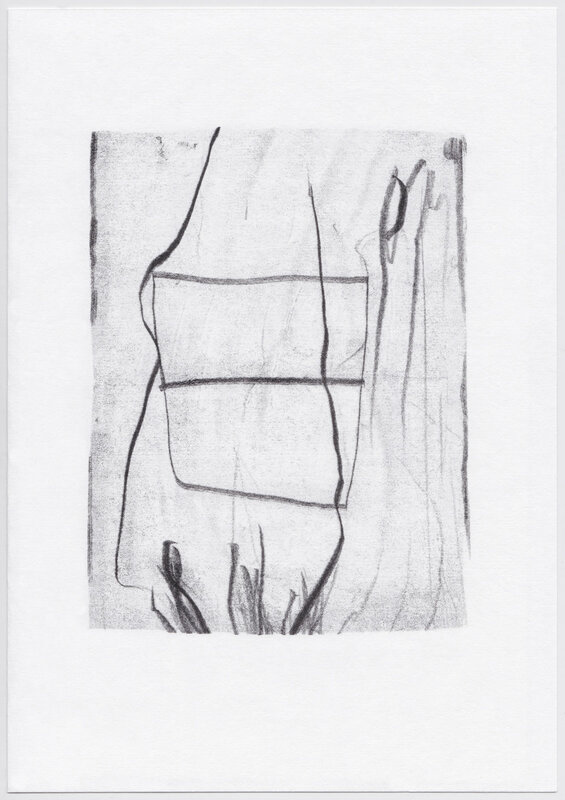 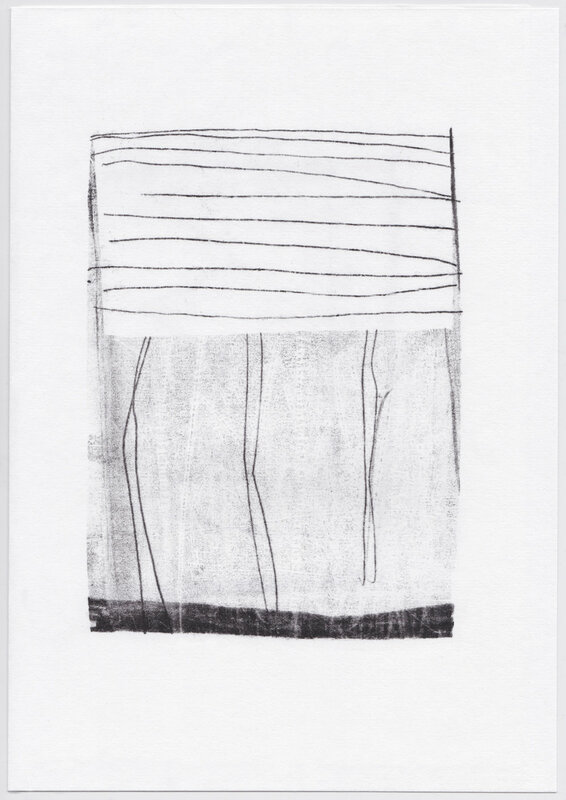 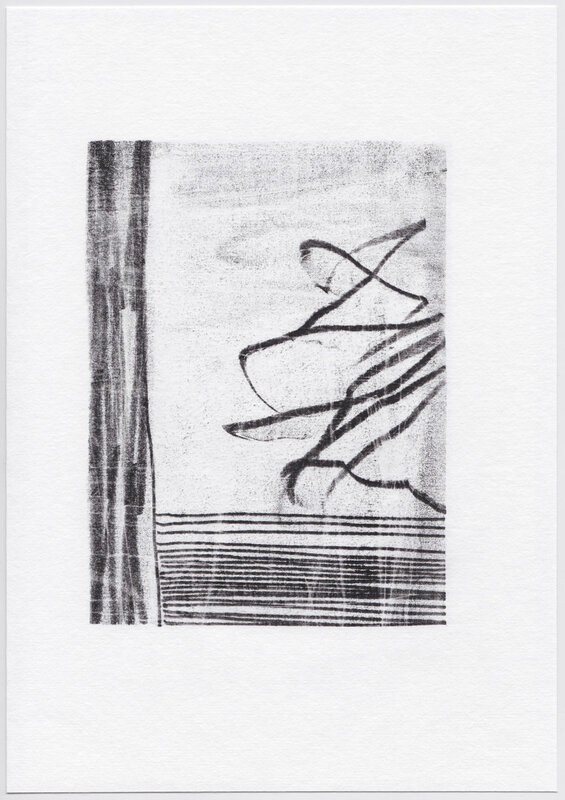 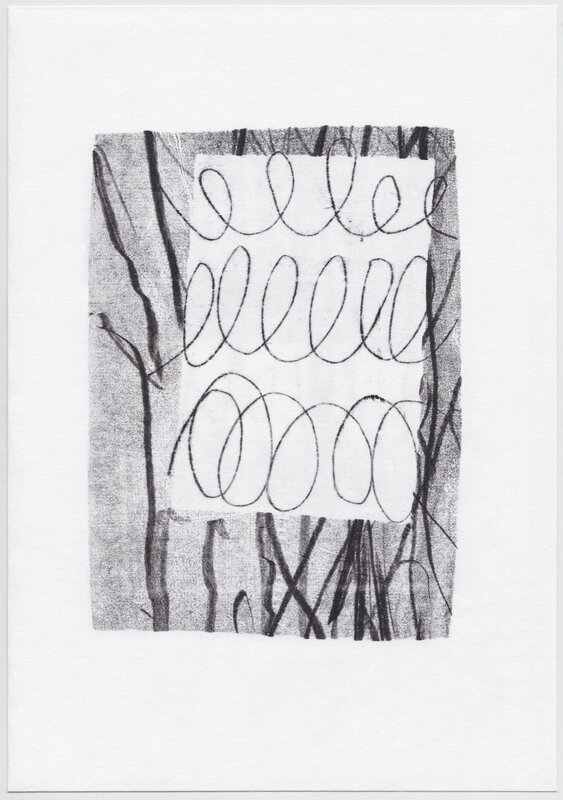 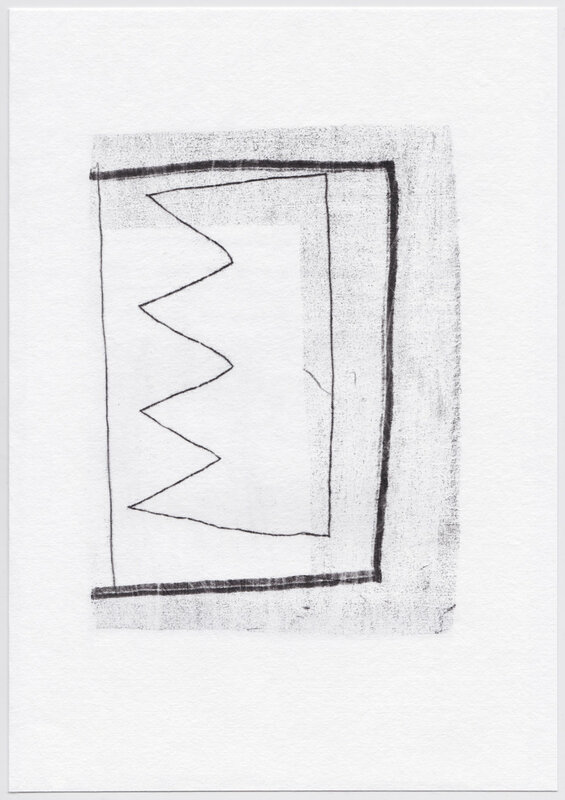 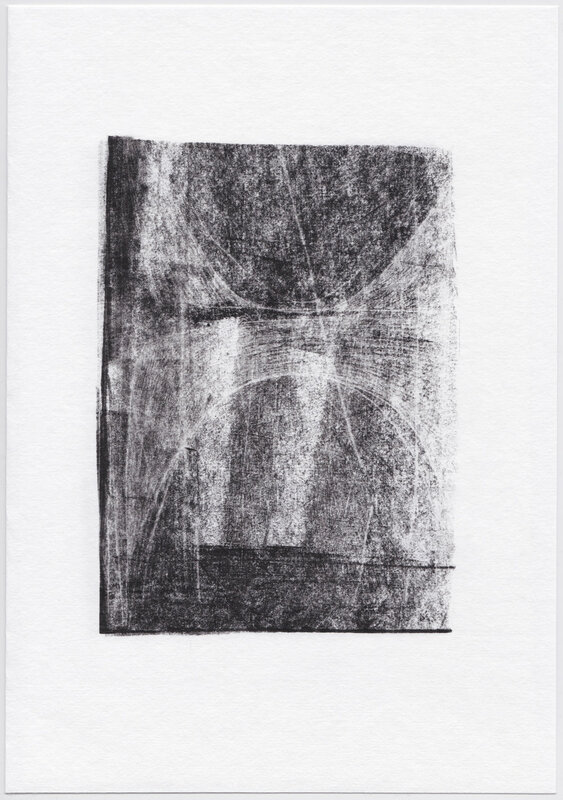 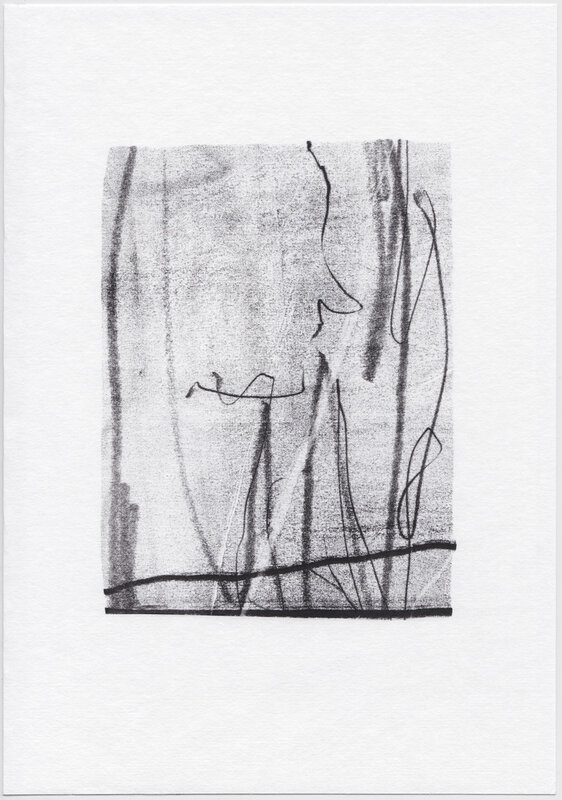 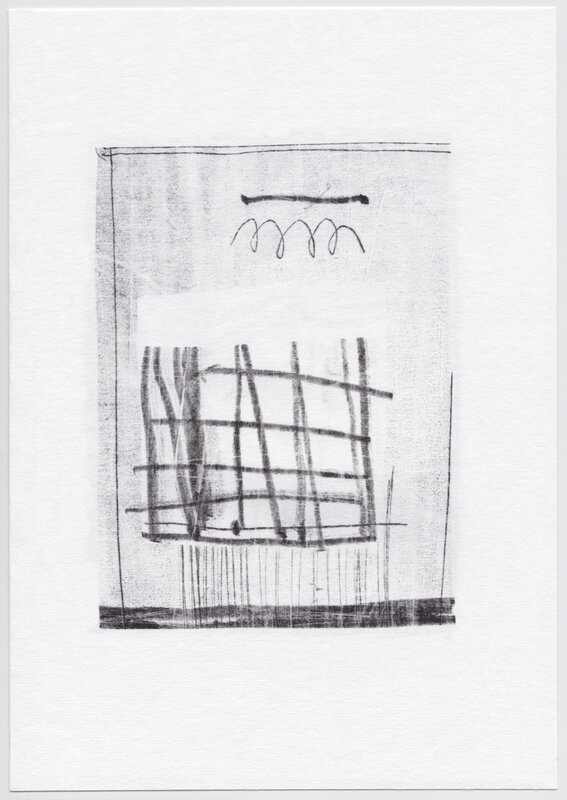 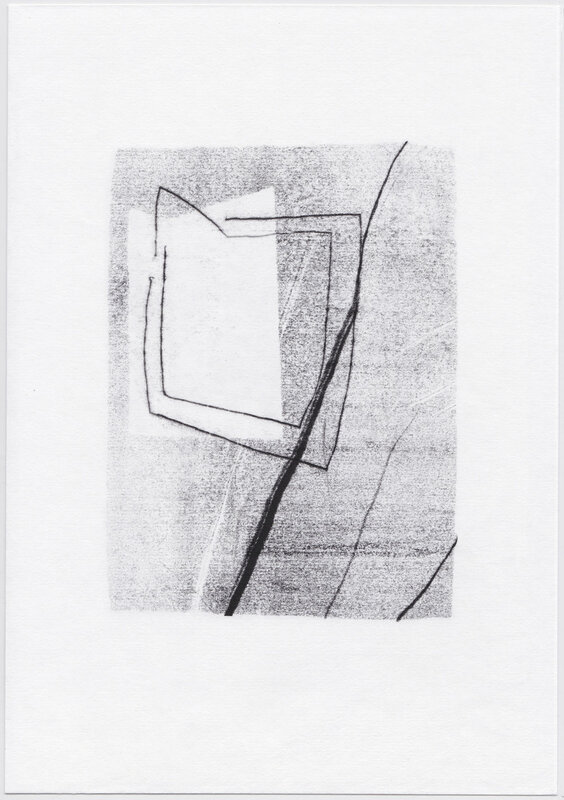 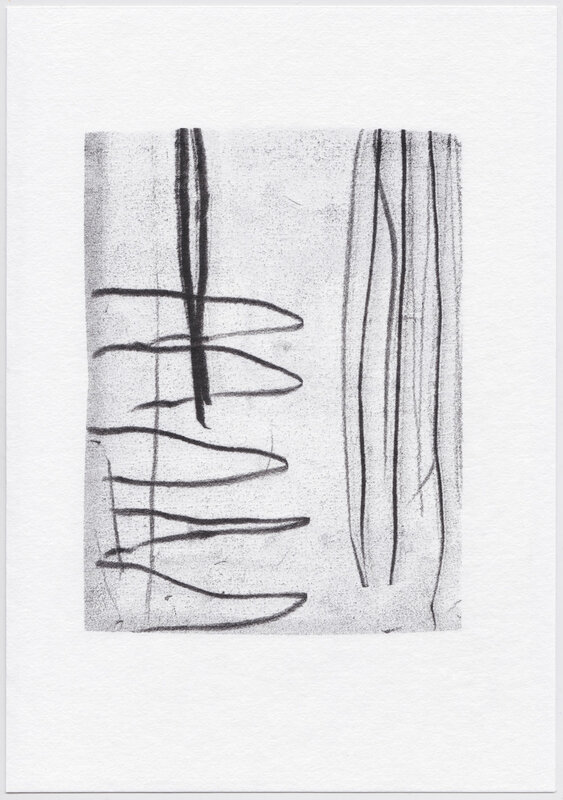 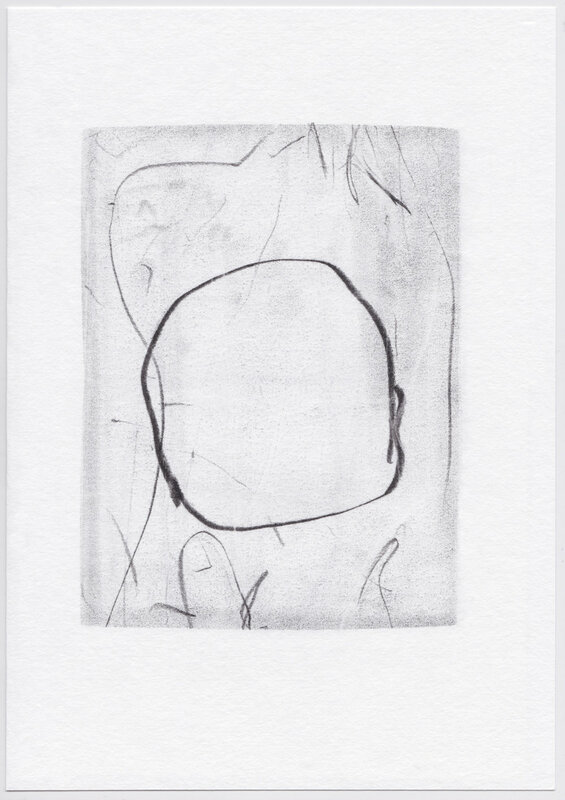 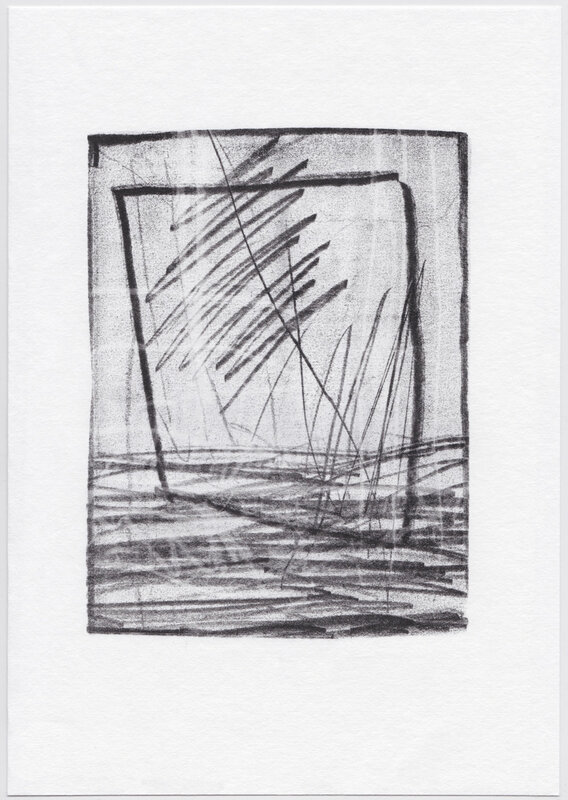 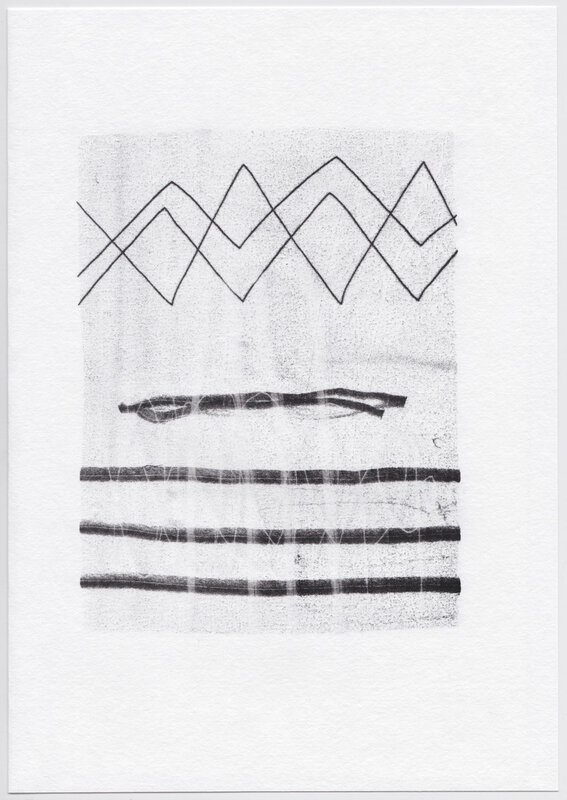 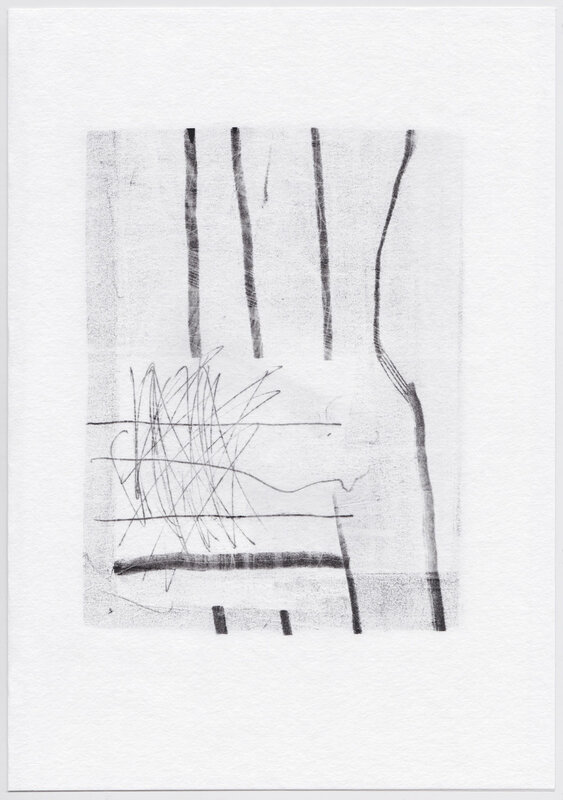 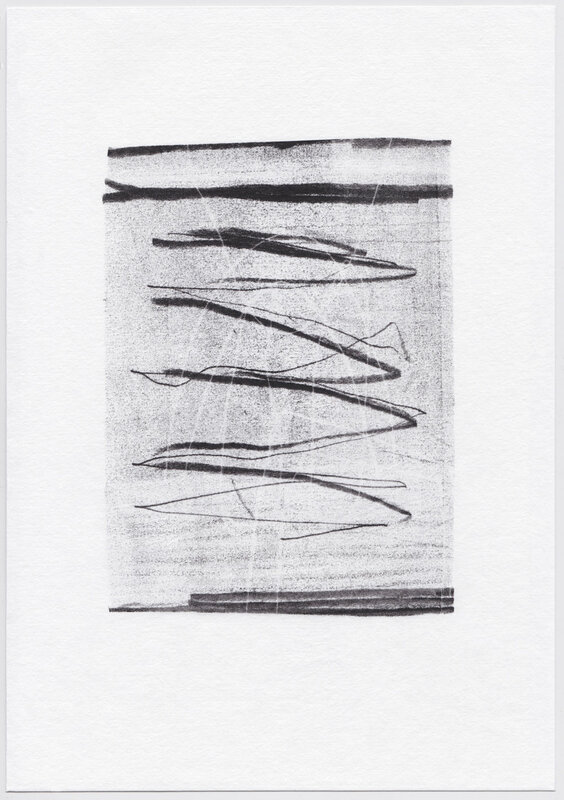 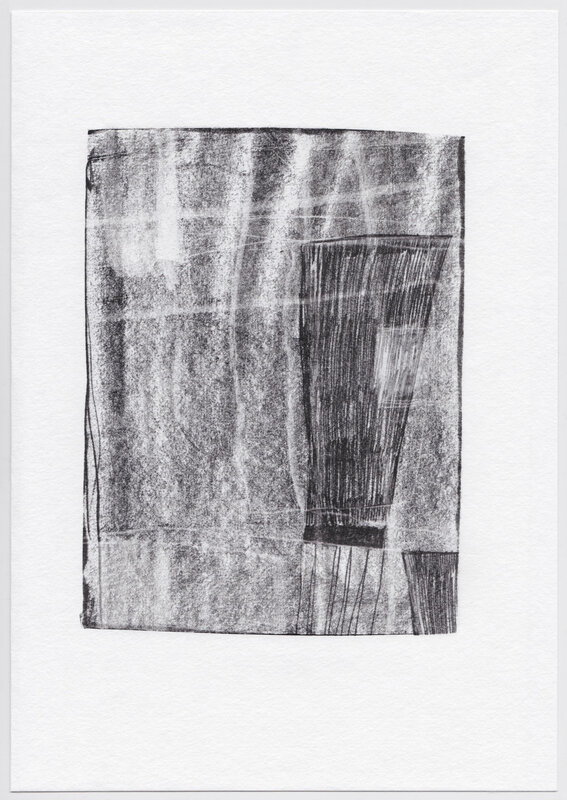 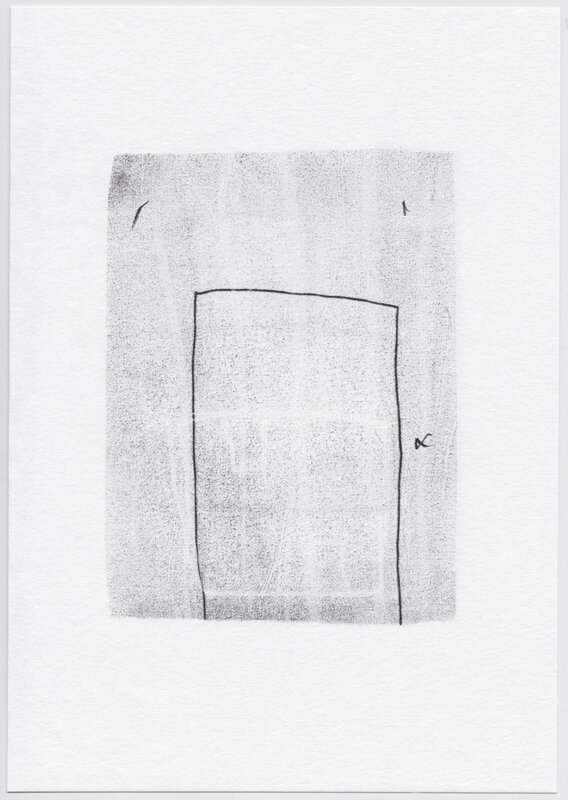 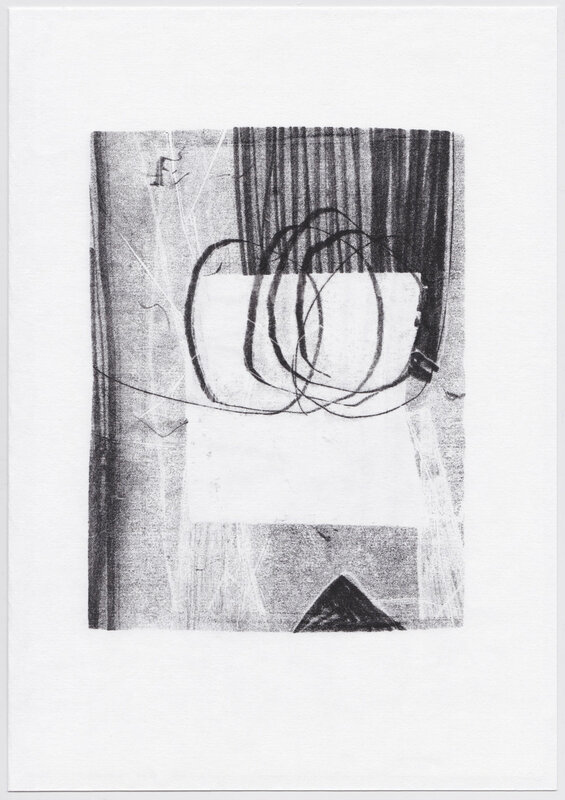 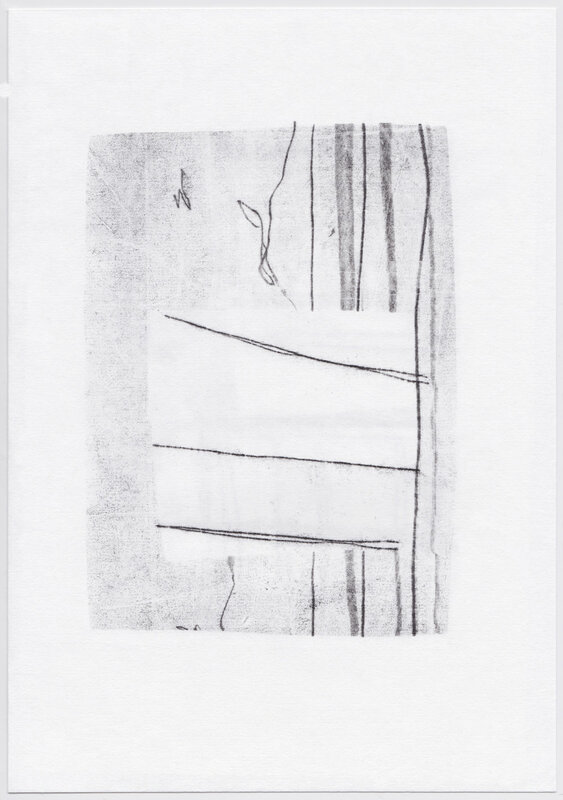 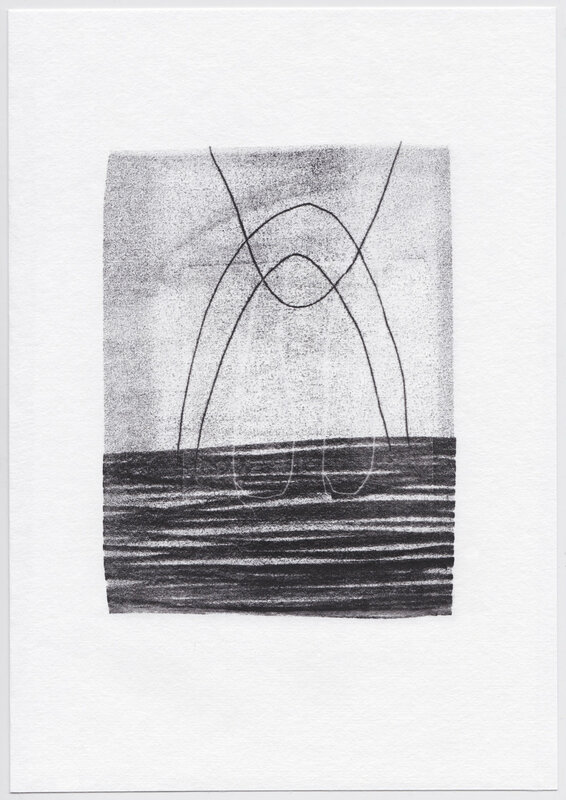 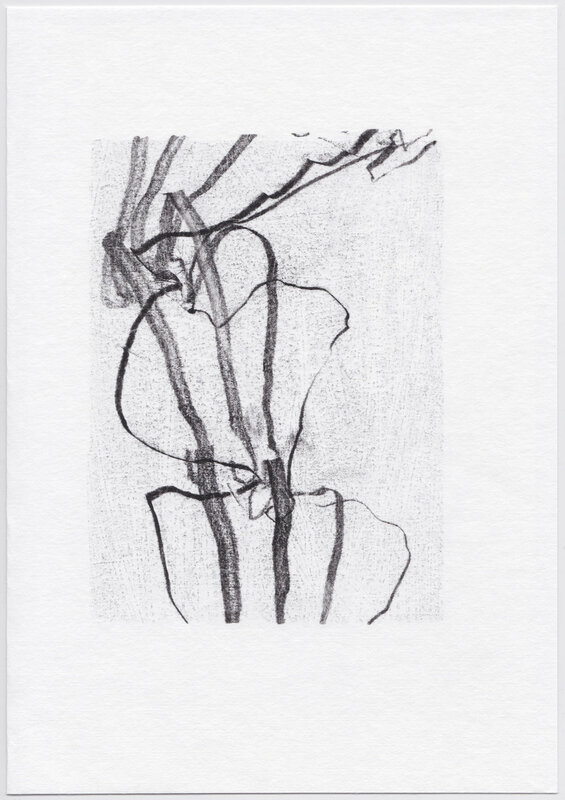 A unique state artist book consisting of 100 blind monotypes depicting a series of works that explore the removal of active inhibition in mark making. 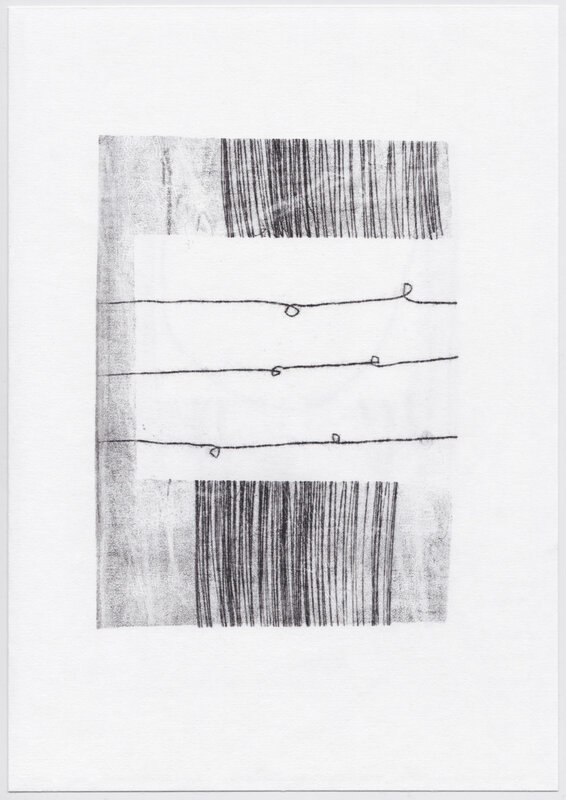 The prints were made in immediate succession and are bound in the order they were printed. 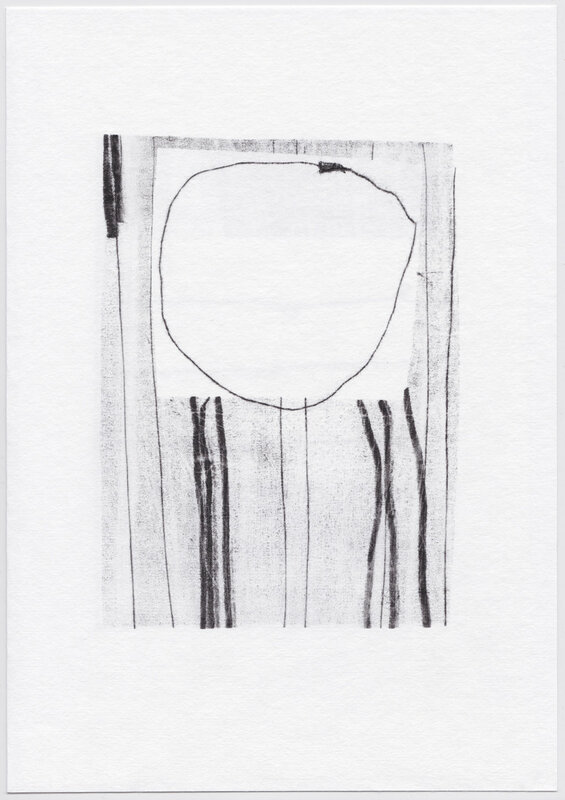 The title 'to do' plays on the idea that the book itself could become a body of reference for further works. 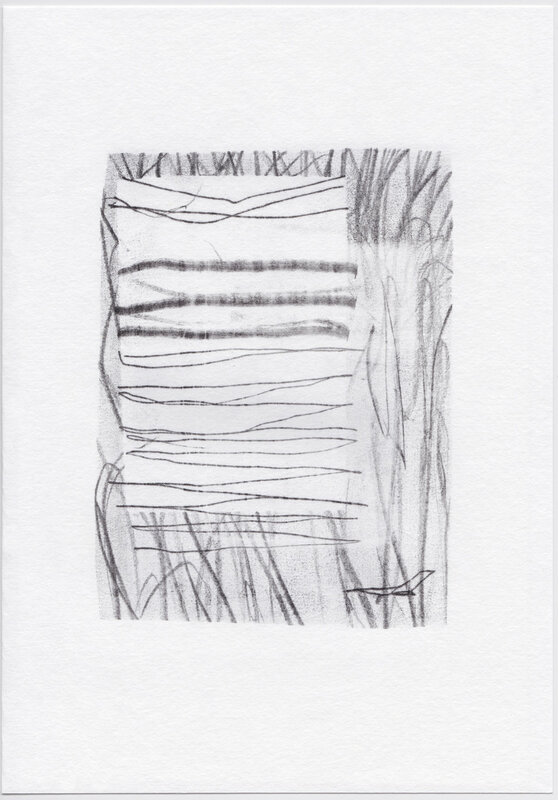 The white kozo paper, stark borders and precise coptic binding provide a formalised structure to the prints.